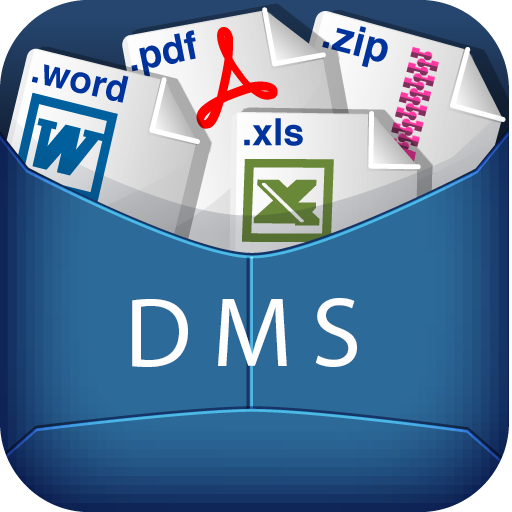 Document Management System » Uncategorized » What you are going to miss if you do NOT Implement DMS? Home » Uncategorized » What you are going to miss if you do NOT Implement DMS? Let us be specific and to the point and let’s find and answer to one of the most frequently asked questions which is what you and your business will lose if you do not implement the right document management system and you just stick to the tedious paper workflow? Lots of Delays and Risks: The paper office used to be a risky one as the important data of the customers can be accessed easily from any unauthorized employee. As a business owner, you have to choose the right document management system that suits your type and range of business. However, iDox will provide you with the needed features that sit all ranges of businesses and can promote your brand.